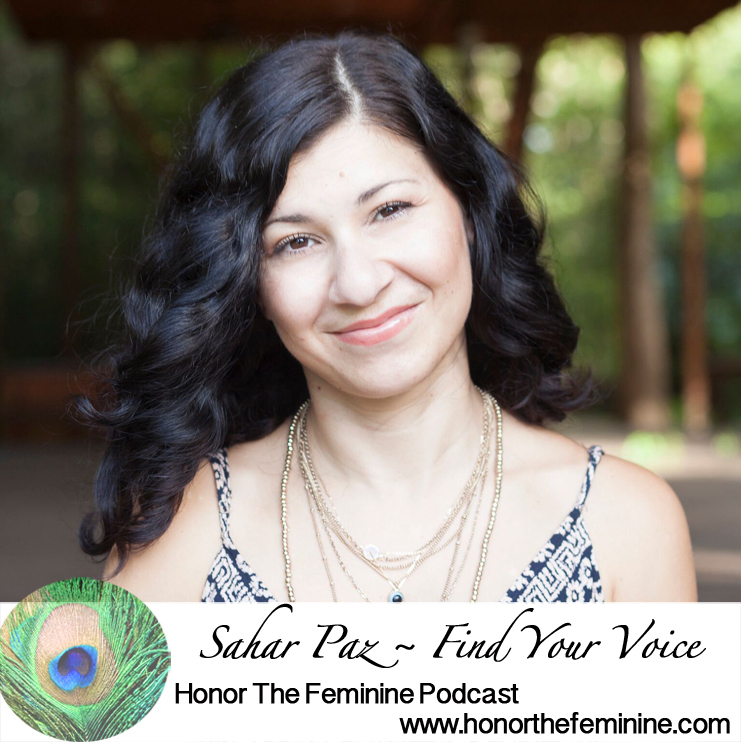 Sahar Paz is a keynote speaker, author of “Find Your Voice” and passionate about starting critical conversation that impact the emotional health of individuals, schools, and society. She guides students, adults, educators, and professionals to understand the relationship between their thoughts and emotions, freeing them - and their voice - from destructive coping patterns. Her passion for this work came from her personal journey of surviving the Iran-Iraq war, sexual abuse, suicide attempts, and professional burnout. Her first book, Find Your Voice, The Life You Crave is a Conversation Away is a critically acclaimed memoir and reflection guide based on her journey, and the tools that ultimately saved her life. Sahar's thought-provoking keynotes have been presented at respected conferences such as Emerging Women Live, Women In Leadership Forum in Dubai, and University of Denver Women’s Conference. Her clients range from high schools dealing with bullying and suicide, to Fortune 500 companies like Facebook, and socially-conscious organizations like Whole Foods. Beyond the Buddhist temples and the chanting monks of Bodhgaya, there are numerous side streets teeming with day-to-day life. Getting a bit lost in the outskirts can prove to be a fun-filled experience. You may be invited into homes and introduced to family members and livestock alike. The tremendous openness and hospitality in our world is always awe-inspiring. 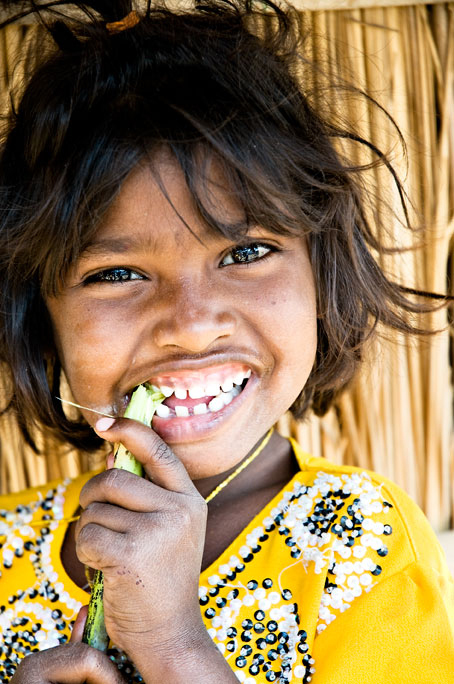 This young girl was playing in the front yard with her sister, chewing on a stalk of pure sugar cane from the fields. Not even the camera could pull her away from the delicious sweet delight. Her innocence and spirit have stayed with me.